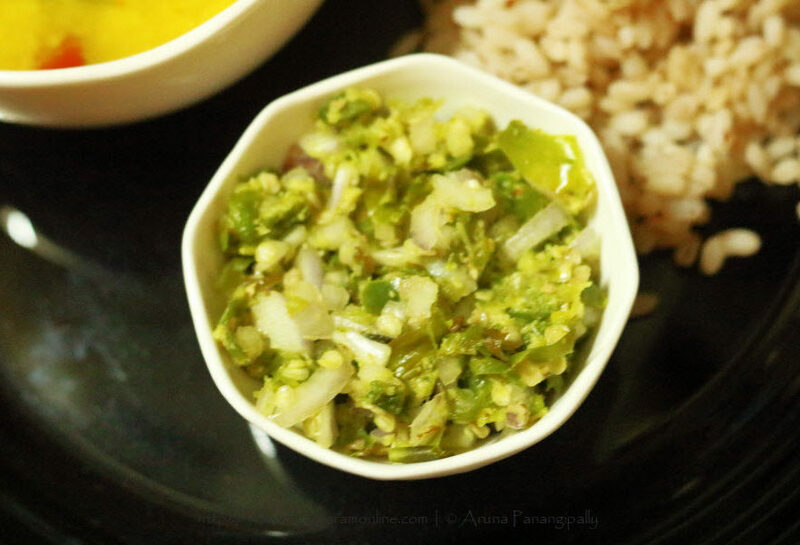 Hmarcha Rawt is a spicy green chilli, ginger, and onion chutney from Mizoram. It is normally eaten with rice, but is a great flavouring agent for raita too. 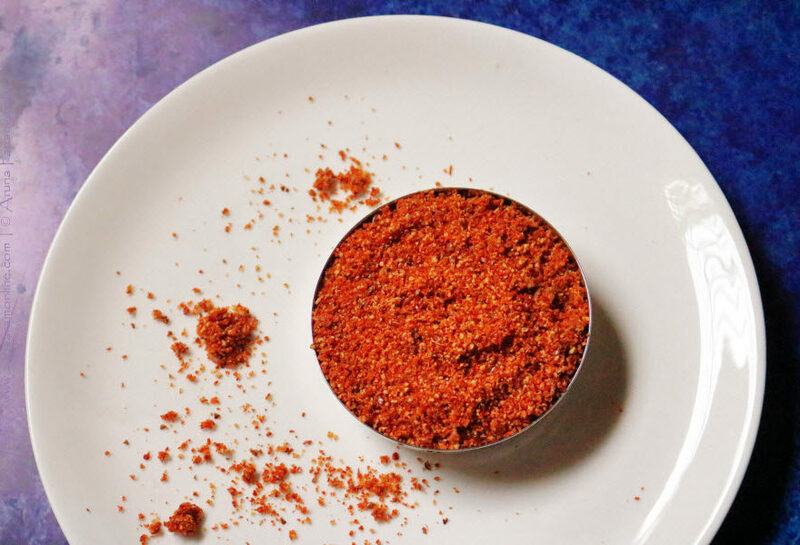 I have made this Alsi Shengdana Lasun chutney by adding flaxseed to the traditional Maharashtrian Peanut-Garlic chutney. So this chutney is a great way of including 3 superfoods—garlic, flaxseeds, and peanuts—into your daily diet. 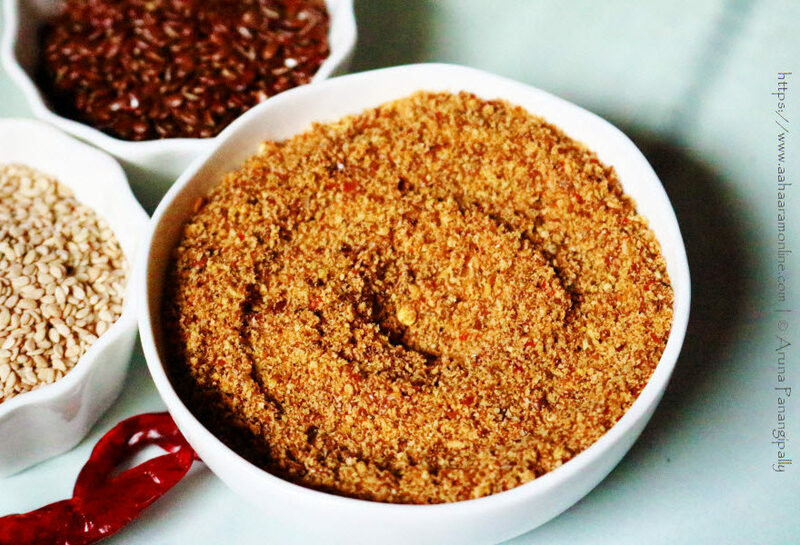 This Podi is iron-rich, omega-3 fats rich, and fibre rich. East it mixed with rice or use is as a side, either way it is delicious. 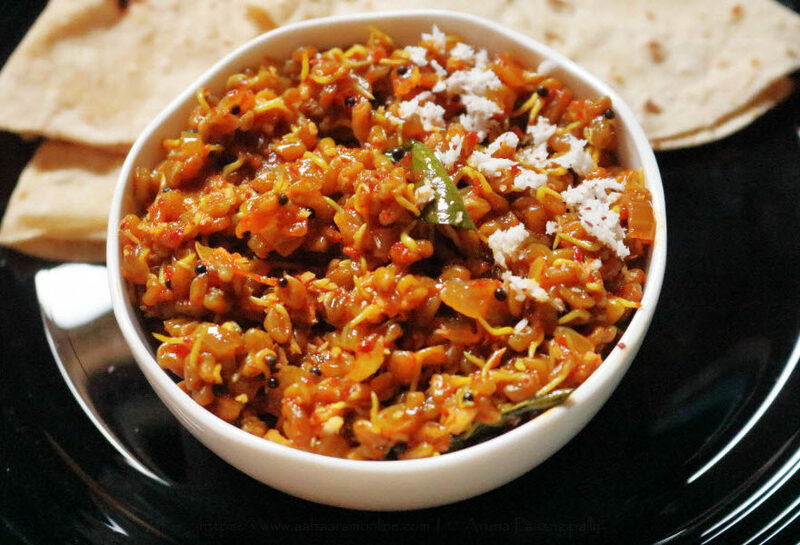 Mod Alelya Methich Usal is a traditional recipe from Maharashtra made with sprouted fenugreek seeds. 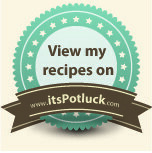 I learnt this recipe from my friend Anupama Michael. 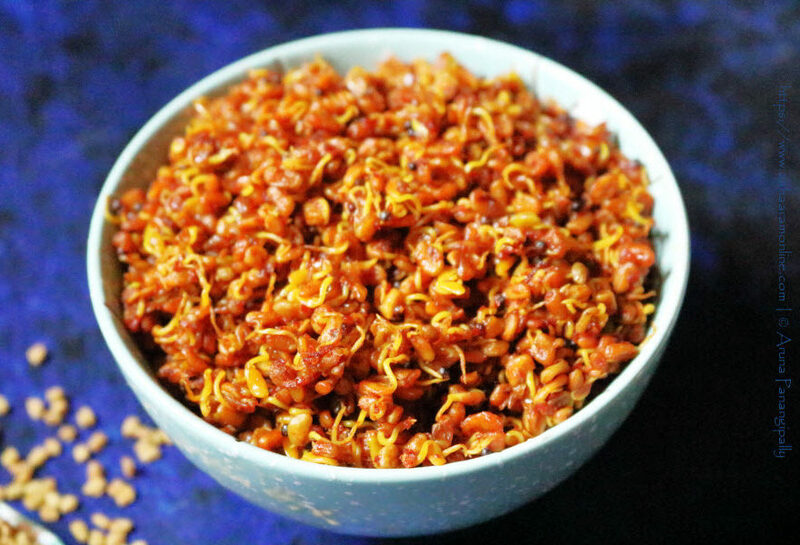 This dry sabzi made with sprouted methi seeds is a classic example of “Food as Medicine”. The methi promotes milk production in lactating mothers, helps control blood sugar, slows hair-loss, and aids weight loss. 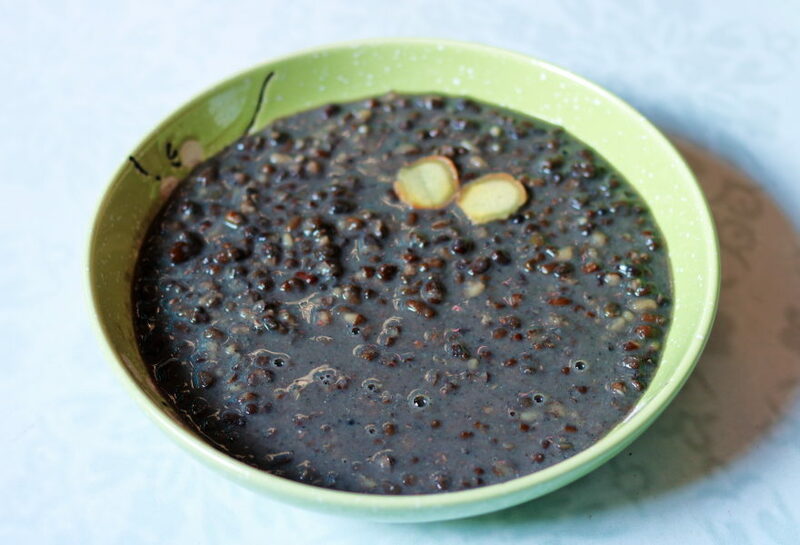 Dai Nei Iong is a recipe from Meghalaya that is Udad Dal flavoured with a Black Sesame-Ginger-Garlic-Mustard Oil paste. I found this dal made by the Khasi tribes of Meghalaya to be very flavourful and rich. It tasted great with both rice and roti.